There are a few ways you can listen online.  First, you can access the built-in audio player on our website by heading to www.wqxr.org. Once you are there, towards the top left area of the page, in the gray bar, you should see a button labeled “Listen Live”. When you click this button, audio should begin playing with a visible audio bar on the bottom of the page. You can also listen by clicking the "All Streams" option located right below the "Listen Live" button. From there you can choose our other streams such as Q2, Operavore and WNYC amongst others. The audio player is designed so that you can browse the WQXR site while audio continues to play. You should find that most pages within the WQXR.org site can be viewed without interrupting audio.